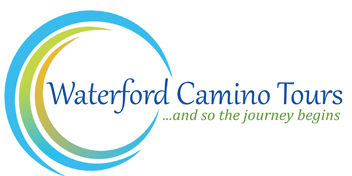 Waterford Camino Tours invites you on a journey through the spellbinding beauty of this relatively undiscovered corner of Ireland’s Ancient East. The trails will lead you to places of real beauty along paths that our ancestors have trod for centuries. 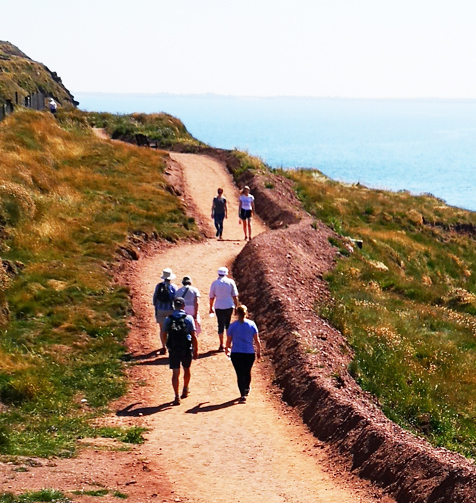 Reflective walks, stillness and good company… 3 simple ingredients on our Camino. 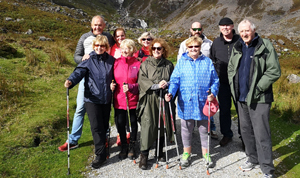 We tailor our Camino each day to suit everyone. 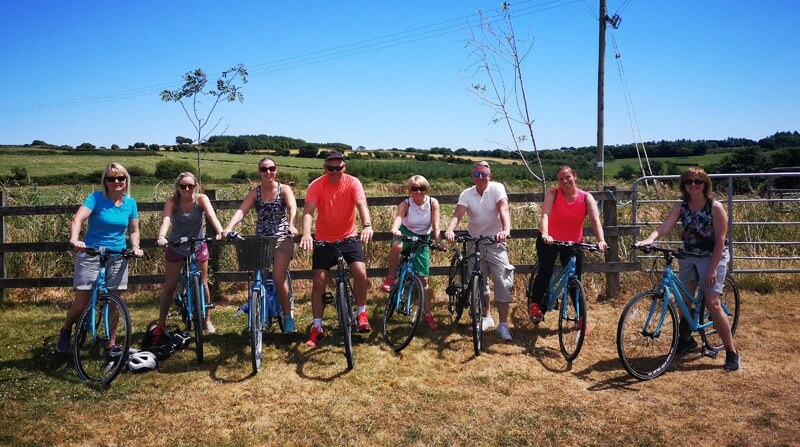 Not too long or too short – a distance that’s right for you! Take the first step. 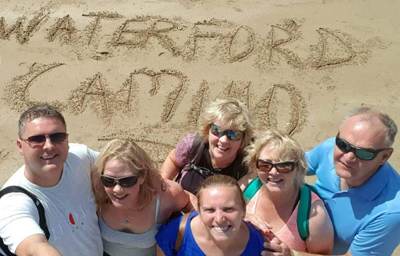 Join us on our 3 Day Gentle Camino and you will experience something that will live long in the memory. Check in to the Tower Hotel early afternoon. Guided tour of Waterford Treasures Museum followed by welcoming reception in the 15th Century Mayor’s Wine Vault. 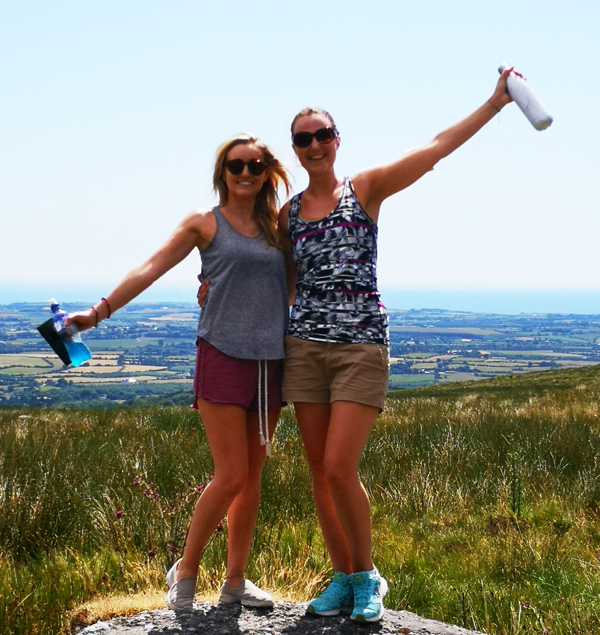 Short trails on the new Waterford Greenway followed by a visit to the renowned Mahon Falls in the Comeragh Mountains. En route home, we stop off in Tramore for a walk on the prom followed by a visit to Lafcadio Hearn Gardens. 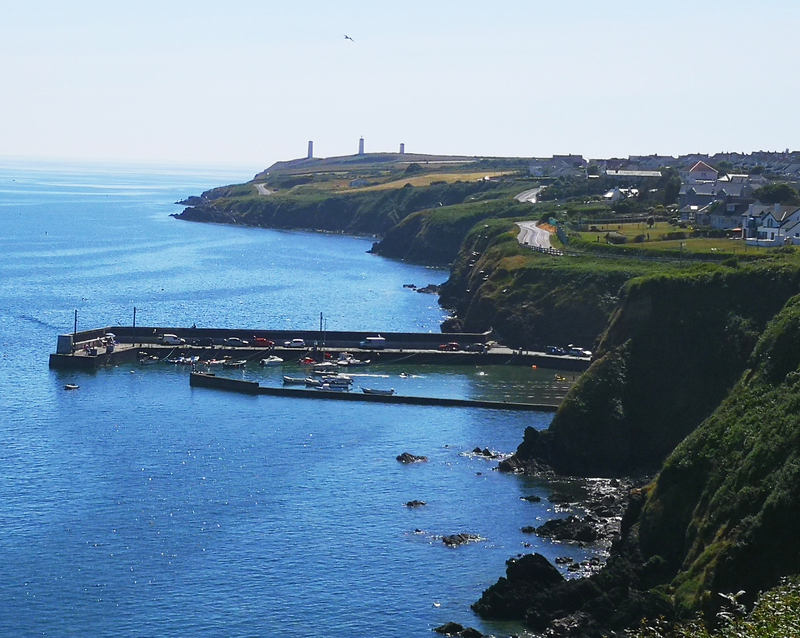 Trip to Dunmore East to explore the charm of this beautiful fishing village. 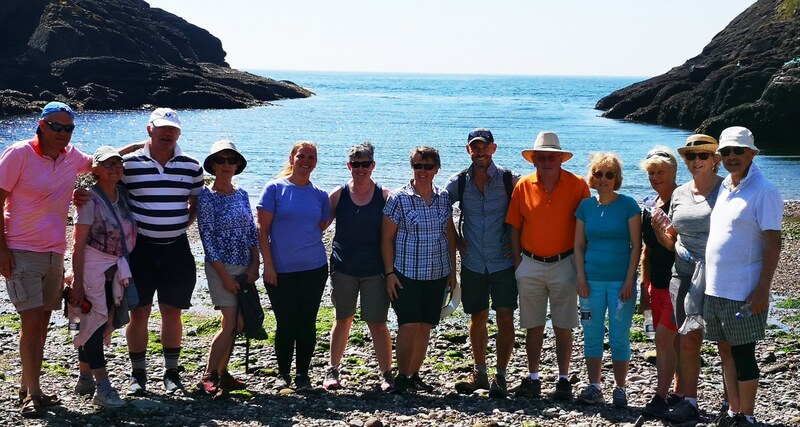 We take a stroll through the woods down to the harbour with the option of taking the scenic cliff walk to Portally Cove.